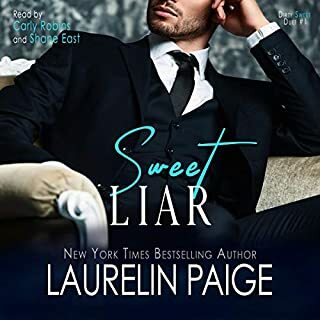 Days after their wedding, Blake and Erica Landon embark on their honeymoon - a journey that deepens their bond and promises to fade the scars of their past. Just when their troubles seem safely behind them, scandal surrounding would-be governor Daniel Fitzgerald's election threatens their newfound peace. Back home, Blake finds himself at the center of the controversy, haunted by the transgressions of his hacker past that he has no wish to relive. With Blake's freedom at stake and their future in peril, Erica will stop at nothing to clear his name. But when Blake defies the authorities and refuses to seek the truth, their world gradually begins to crumble. Will he let his past win? Or can Erica convince him that their life together is worth fighting for - now more than ever? 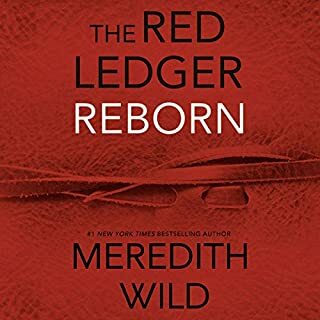 ©2015 Meredith Wild (P)2015 Audible, Inc.
William Munt IMMEDIATELY turned me off. 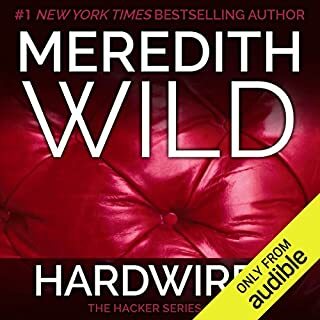 I've never stopped listening bc of a narrator. I probably should have. It was so badly over acted he ruined Blake! And the story for me. Clearly I've listened to all the others in this series- so was interested to see what happened with this love story. But I just found myself so distracted and disengaged bc of the male narrator. Brutal. The lady is slightly annoying, but I swear this guy has a cold the entire time he is reading this. HORRIBLE choice!!!! Narration not as good as the others!! I enjoyed this book but the narration for Blake was not good, his voice was nothing like the way Jennifer Stark read for him. kind of ruined it for me. The overall story was great and I am very sad that their tale is over, so glad she gave us closure. the story line was ok wasnt as exciting as her other books. and the guy who read for blake sounded like he was trying to have a dramatic tone.. i love her books but sadly this one was a little disappointing. William MUNT was absolutely the most annoying and irritating narrator I have ever listened to! He ruined the story every time he spoke. Do yourselves a favor and NEVER use him again! Not the book I expected, but a good wrap up! 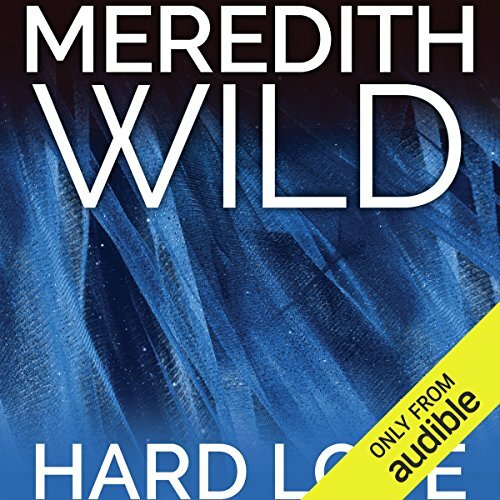 Where does Hard Love rank among all the audiobooks you’ve listened to so far? 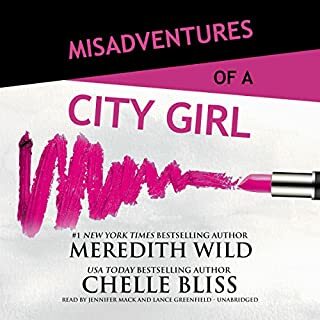 I wish I could say this book was a great wrap up but it seems as if Ms Wild simply got tired of all the passion and drama we have come to know Erica and Blake for, and turned a few tables on us about Blake. That it had a good resolution ... happy ending, even though it sure left some odd loose ends. What does Jennifer Stark and William Munt bring to the story that you wouldn’t experience if you just read the book? Their vocal inflections, and charcterizations with voice and attitude. You literally FEEL the characters. Jennifer's Erica is spot-on and makes you feel more dimensions. Erica and Blake: the finale. It was very interesting to see the lost soul Blake. The desolate, I gotta leave this to others Blake. And, for Erica to pick things up and run with them to make sure their future was the best it could be. William’s voice was a little to much. The inflections as he read was a bit annoying to me. 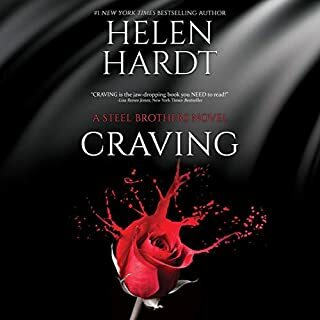 I’d thoroughly enjoyed the first 4 books in this series, but in the fifth, Hard Love, the voice of Blake Landon was the most irritating performance I’ve ever heard. 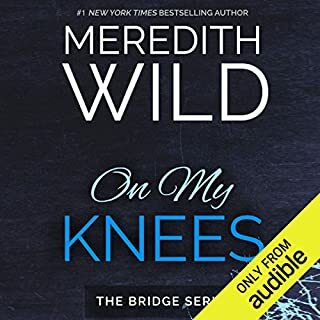 I have hard copies as well as Kindle and now Audible, so you must appreciate that I’m obviously a fan of this series and I’m sure I’ll read and listen to them again. Well done Meredith Wild.